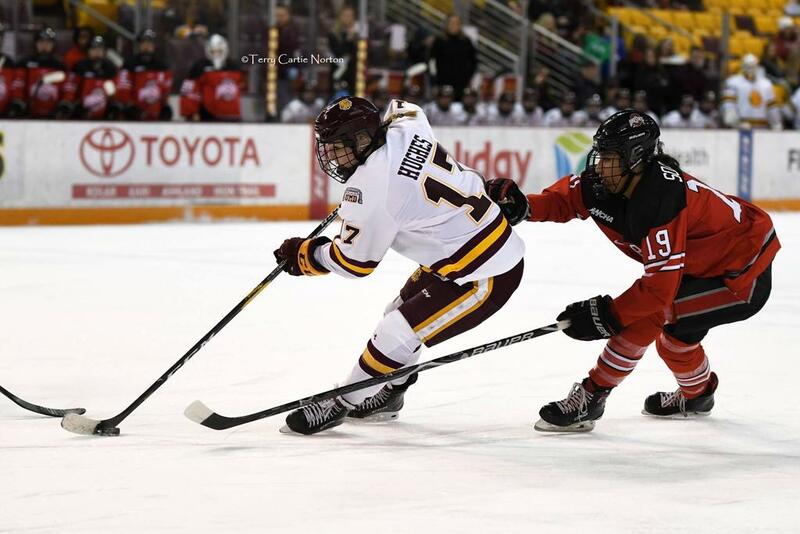 Skate to Excellence alum and University of Minnesota Duluth women's hockey freshman center Gabbie Hughes was named to USCHO’s All-Rookie Team March 30th, 2019. The USCHO All-Rookie team is comprised of 3 forwards, 2 defense and one goalie representing all 36 Division 1 Women’s Hockey Teams. That’s quite an honor capping off a fabulous rookie season for Hughes. Hughes was also named an All-WCHA Third Team member as well as to the WCHA All-Rookie Team in February. 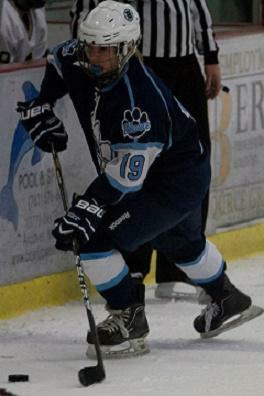 Hughes was the WCHA's Rookie of the Month for January. She was also twice named the WCHA's Forward of the Week, as well as the WCHA's Rookie of the Week for her efforts this past season. Gabbie put up the best numbers by a Bulldog rookie in almost a decade this past season with a blistering 37 points on 19 goals and 18 assists in just 33 games. No other Western Collegiate Hockey Association rookie came close to the 1.12 points per game output the Lino Lakes, Minn. native posted, which also ranked fourth in the NCAA among all other rookies. 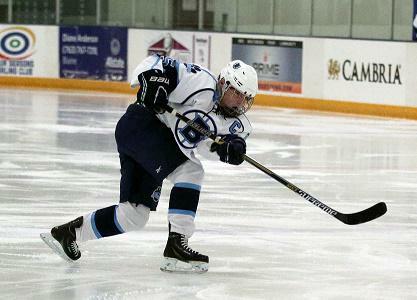 Her points per game number also slotted her fourth overall among all scorers in the WCHA. Hughes was just the third UMD freshman in program history to lead a Bulldog squad in scoring as a rookie, and just the seventh freshman to average 1.10 PPG or more. 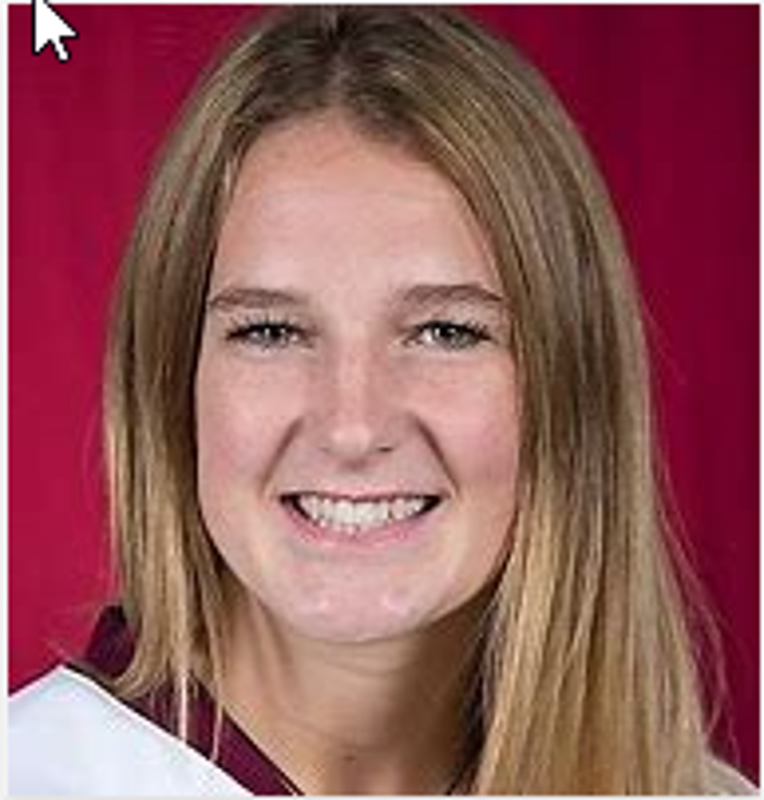 The last Bulldog rookies to post 1.12 PPG or higher was in 2007-08, when both Laura Fridfinnson (1.12) and Haley Irwin (1.62), who reached that mark in 39 and 37 games, respectively. Skate To Excellence was created in 2002 to help young skaters improve their stride and increase speed, along with developing their individual skating, shooting, passing and puck handling skills while getting ready for the upcoming season. Over the years, as the participants skills have improved and the mite level players have developed into squirt and pee wee hockey players, our mission for Skate To Excellence has not changed. 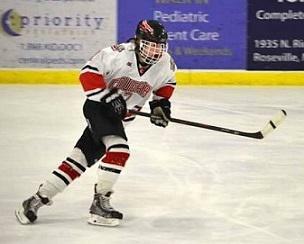 It doesn't matter what age or level you compete at, all players can improve on their stride, puck control and hockey sense. Skate To Excellence's goal is to have all participants have a fun and positive experience while learning and improving their own individual and game situation hockey skills. Skate To Excellence clinics are offered year-round. 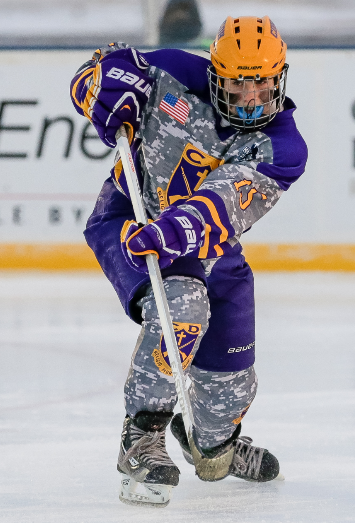 They give players a chance to work on power skating, edge work, shooting, passing and puck handling through repetition and over speed, and also provide time to emphasize teaching hockey sense and the understanding of more hockey strategies. Skate To Excellence is committed to expanding our clinics and continuing to grow to teach and instruct hockey skills to develop the complete hockey player. Star Tribune Feature on STE skaters! 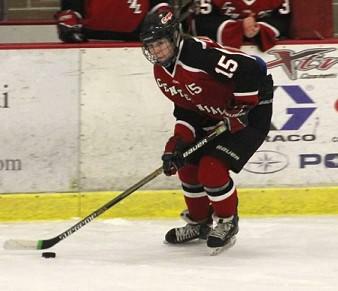 WCCO TV Feature on High School Hockey with STE skaters! ©2019 Skate to Excellence / SportsEngine. All Rights Reserved.